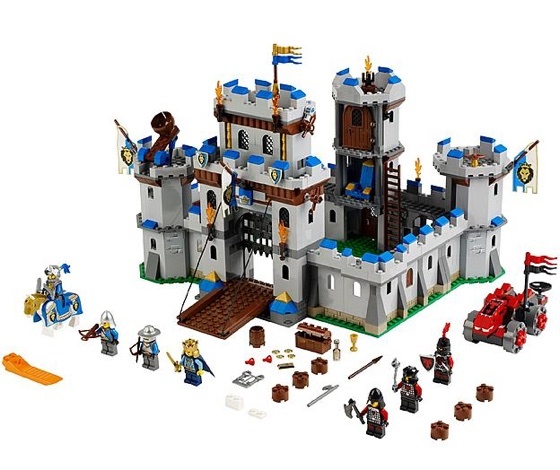 Follow the links below to see descriptions and cover photos of more than 100 Lego sets. LEGOs consists of interlocking plastic bricks and assorted gears, wheels, minifigures and various other parts. LEGO bricks can be assembled in many ways, to build houses, castles, vehicles and whatever you can think to build. Anything constructed can then be easily taken apart. Then build something else with the same parts. LEGOs originated in the 1940's in Denmark. © Copyright 2007-2014. All Rights Reserved. Advanced Systems.